Both Pebble and Fitbit have officially announced and hence confirmed that the speculations pertaining to Pebble’s demise are indeed true. 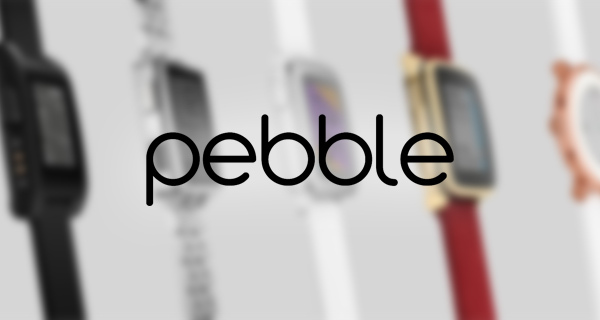 A number of speculative reports have been surfacing over the last few days alluding to the fact that Pebble has been struggling and was on the verge of going out of business with increasing debts. That speculation has now been confirmed, with it also being announced that Fitbit will be acquiring the company’s software assets while other parts of the business looks to be sold to interested parties in order to clear off any debt or liability. Neither company has taken the opportunity to go into huge detail about the terms of the deal. However, there has been additional clarity provided on what Fitbit will be getting as part of the deal estimated to be worth around the $40 million mark. The real appeal here from Fitbit’s perspective is the ability to acquire a slew of talented software developers directly from the Pebble payroll, as well as the underlying Pebble operating system that has powered all of the company’s smartwatch releases to date. Those developers come with a wealth of platform and app development experience, and can therefore push Fitbit forward from that perspective. With basic wearables getting smarter and smartwatches adding health and fitness capabilities, we see an opportunity to build on our strengths and extend our leadership position in the wearables category. With this acquisition, we’re well positioned to accelerate the expansion of our platform and ecosystem to make Fitbit a vital part of daily life for a wider set of consumers, as well as build the tools healthcare providers, insurers and employers need to more meaningfully integrate wearable technology into preventative and chronic care. The deal has already completed, with the Pebble Time 2 and Pebble Core products both being canceled on Kickstarter and early backers will be getting refunded over 4 to 8 weeks. 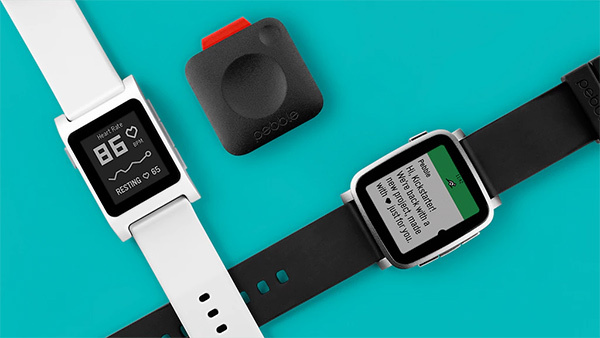 -Pebble is no longer promoting, manufacturing, or selling any devices. -Pebble devices will continue to work as normal. No immediate changes to the Pebble user experience will happen at this time. -Pebble functionality or service quality may be reduced in the future. -Kickstarter backers will get refunds for any unfulfilled rewards by March 2017. -One-to-one Pebble support is no longer available. -Warranty support is no longer available for Pebble watches. -All unfulfilled pebble.com orders will be canceled and—if payment was taken—refunded. -Returns of pebble.com orders successfully completed before December 7, 2016 will be processed and refunded by our Support Team. -Pebble watches purchased at retail may be returned or exchanged based on the retailer’s return policy. -Pebblers can still find replacement charging cables and other compatible accessories (bands, skins, etc.) from Amazon and third-party vendors like GadgetWraps and Clockwork Synergy. -Developers have an exciting opportunity to reach and delight over 50 million users and counting. Unfortunate, Pebble had some great ideas and good product. Their display without a backlight was in-genius and their products were surprisingly polished. Hopefully, Fitbit can carryon their torch. you know what will never be shut down? Taco shops. Your family doesn’t want to spend time with you….